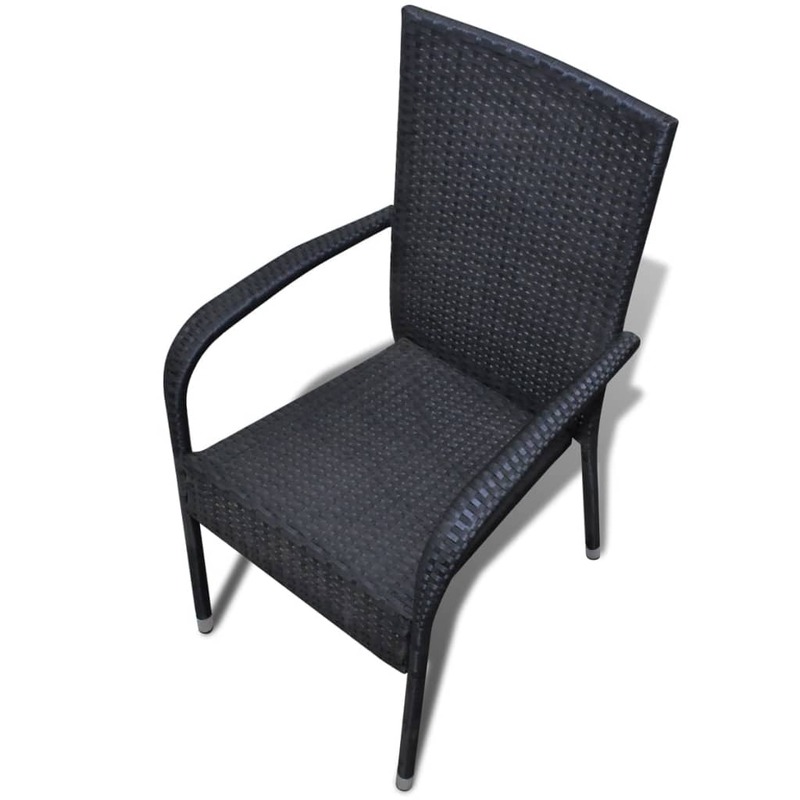 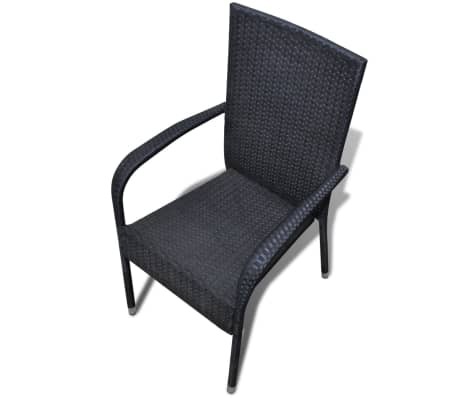 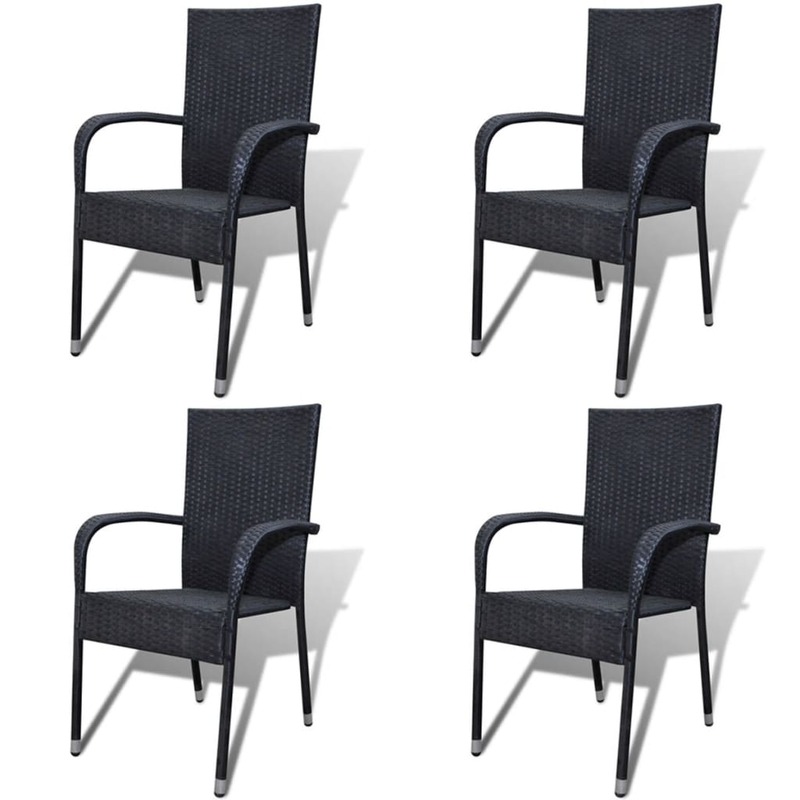 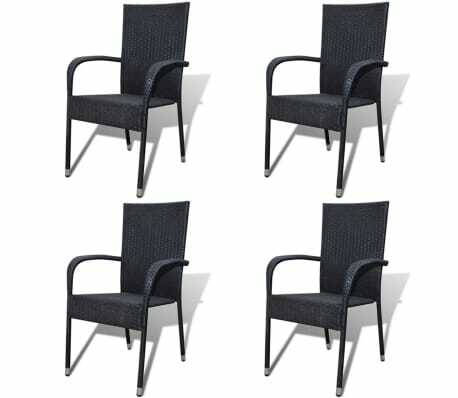 This rattan dining chair set will make a great addition to your outdoor space. 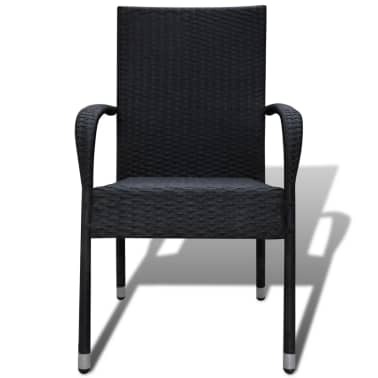 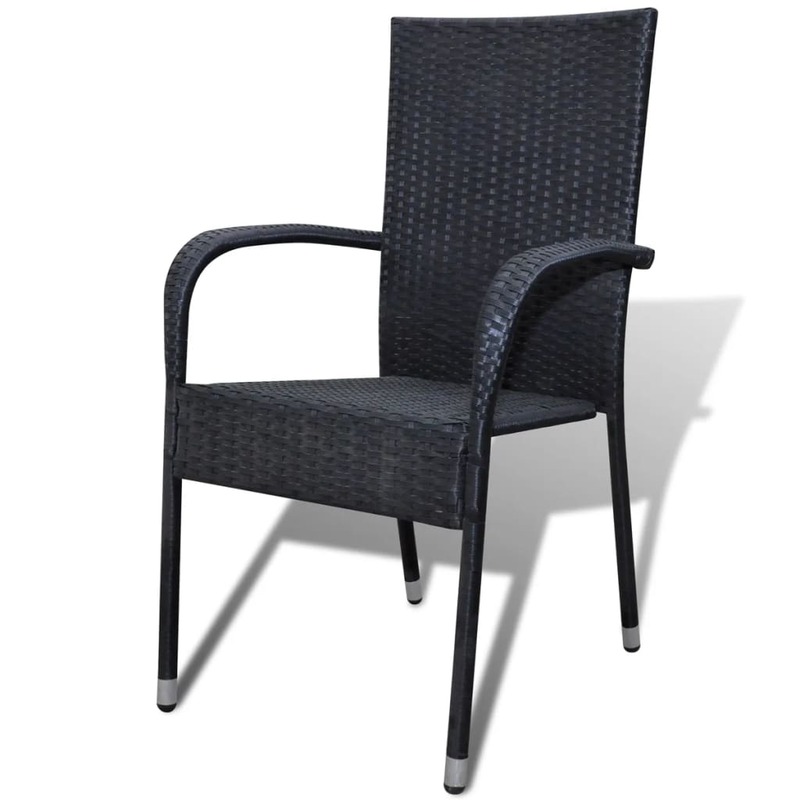 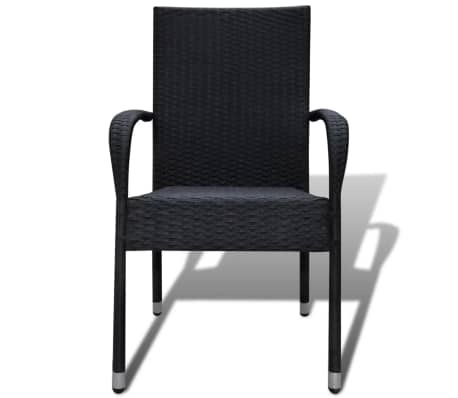 Its understated style will give your patio or garden a modern flavor. 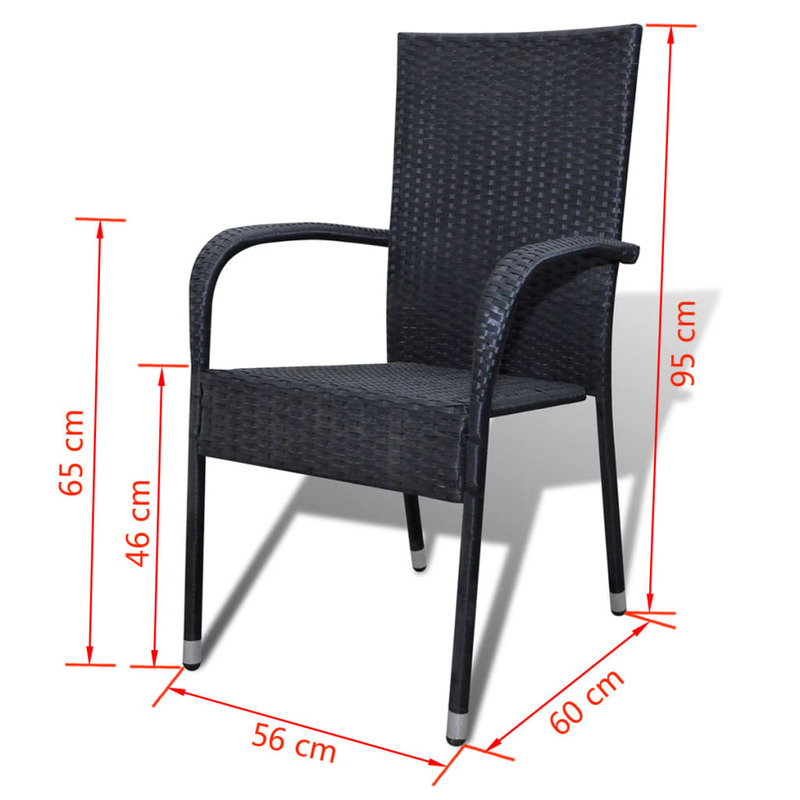 Made of weather-resistant and waterproof PE rattan, the outdoor dining chairs are easy to clean, hard-wearing and suitable for daily use. 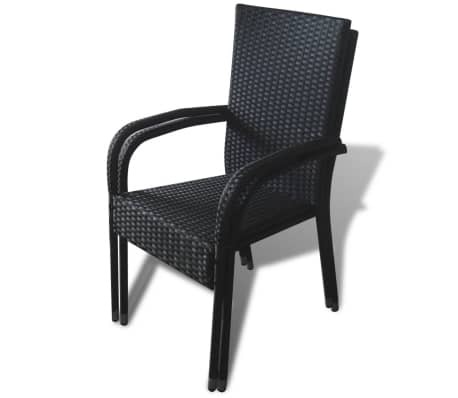 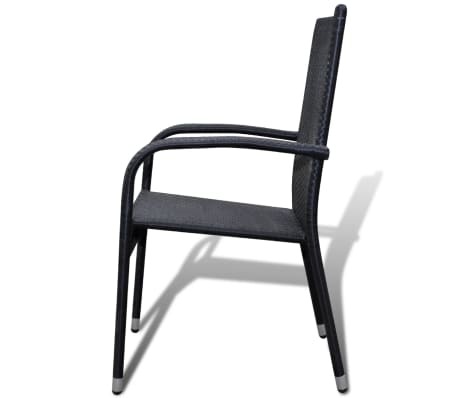 The powder-coated steel frame and the aluminum feet make the chairs very sturdy and durable. 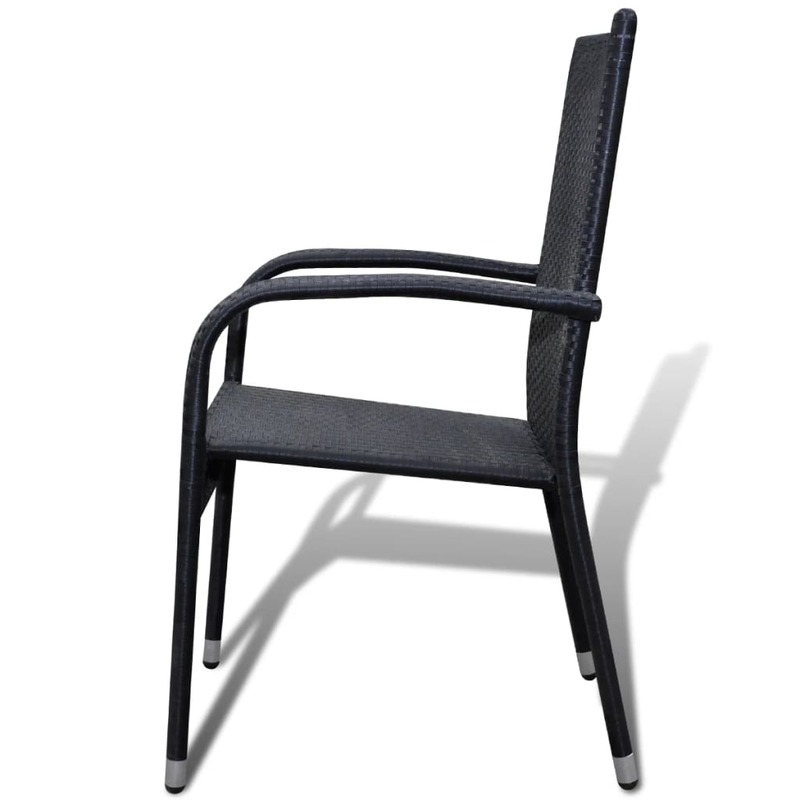 Thanks to the lightweight construction, the chairs are easy to move. 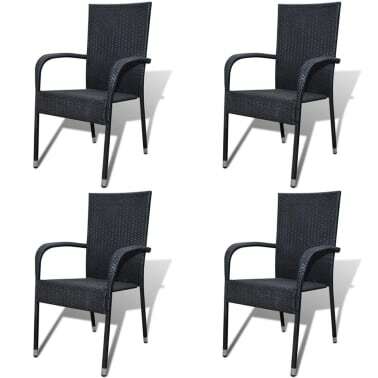 The chairs can be stacked together when not in use. 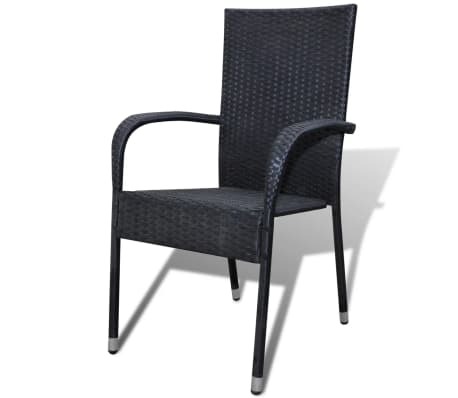 Note: 1) We recommend covering the set in the rain, snow and frost. 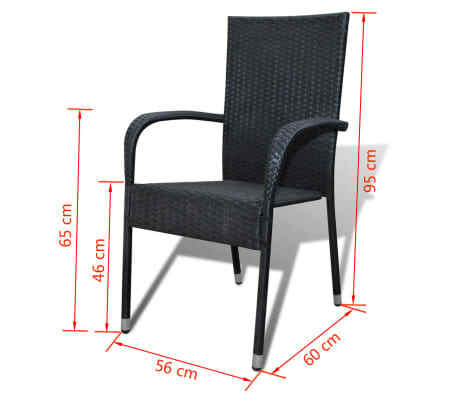 Note: 2) This item will be shipped flat packed. Assembly is required; all tools, hardware and instructions are included.